Skaters who have moved through the Intermediate program. 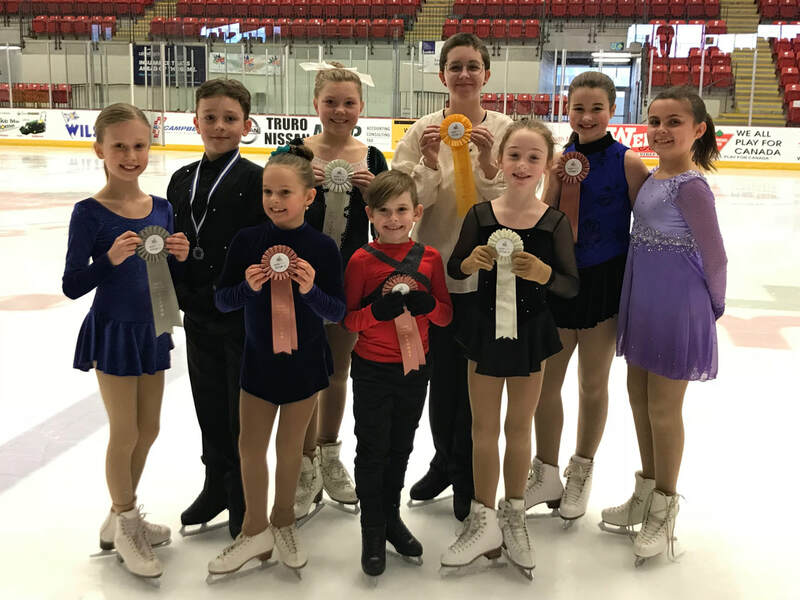 These skaters may be competing in the StarSkate or Competitive streams within Skate Canada's system. This program maximizes a skater's independence. 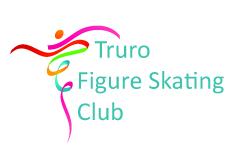 Senior skaters practice their skills and work on their competition solos independently but also spend time in private lessons with their coach(es). Skaters must have a private coach at this level. ﻿How do skaters qualify for Senior? ﻿At a minimum, the skater has passed 1/2 of Junior Bronze Freeskate test (i.e. Elements or Program) AND passed Junior Bronze Skills test AND passed complete Junior Bronze Dance test.